Country Club Commercial Lot 2. 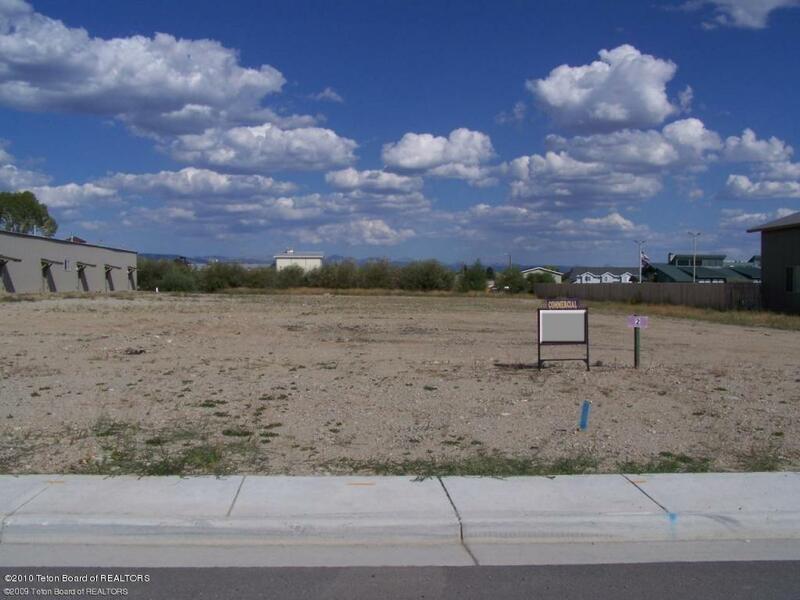 Located in the heart of Pinedale, this lot is graded and ready to go. Full utilities and can be divided once. No sub excavation is required.